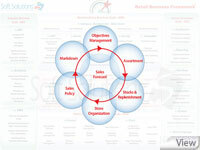 The retail market, after discovering the inefficiencies of having multiple forecast systems, is now moving toward consolidating these processes under a unique engine with centralized ownership catering to different audiences. 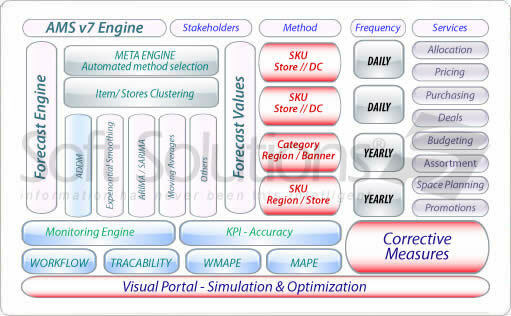 Historically retailers use many forecast providers to generate different types of forecast according to different models, aggregation methods and frequencies targeting different audiences. Multiple forecasting processes are deemed costly and create confusion across different channels. 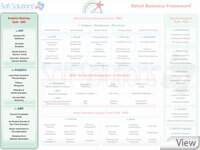 Analytics Business Suite as central forecasting and optimization engine for all businesses (Offer management, Promotions, Replenishment, Finance and Store demand planning), packages information for different audiences according to their respective needs while taking into consideration product life cycle, extended behavior and properties (packaging, seasonality, storage, lead time, promotions, retail price). Analytics Business Suite produces accurate and interactive figures, as well it eliminates redundant and confusing processes. 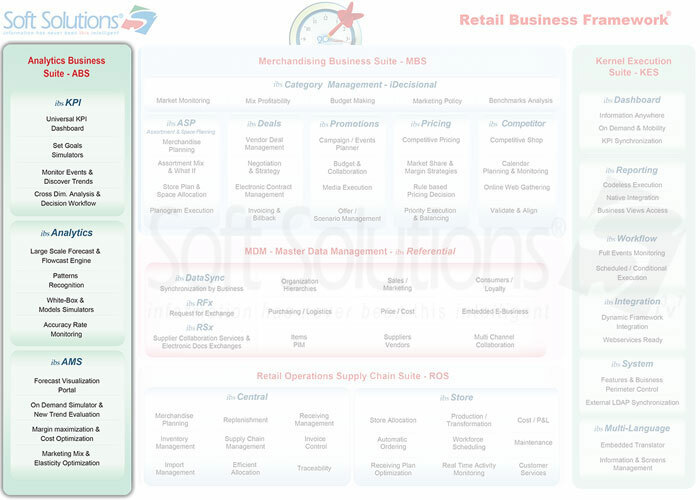 As part of retail business Suite, Analytics Business Suite also ensures on-the-fly updates of forecast and changes. For example, an optimization of promotion policy is automatically reflected on replenishment planning to ensure an optimized end-to-end simulation processes. 4 time frame projections (next day, next week, next month, and next year). Analytics Business Suite will produce forecast data for such a project set in less than 5 hours, making the information immediately available to the business and shortening their reaction time. In addition and included at the core of the Retail Business Suite, forecast results are provided directly into the business users in the appropriate context. The latest version of ibs Analytics forecast engine leverages the forecast simulation to a next dimension, introducing the meta-forecast engine that adapts itself to various situations and learns from past simulations. ibs Analytics automatically selects forecast methods suitable for products with different properties, velocities, behaviors and life cycles. This advanced feature automatically defines the patterns of sales of any given item, and forecasting each with the most appropriate method. This new approach allows a fast implementation and adjustment of the engine to any situation, adding or removing new methods to it without changing the architecture or introducing any risk in accuracy decrease. Forecast Accuracy Optimization. With dedicated alerts sent when accuracy levels are below expected ranges, users can update models manually or based on proposals of corrective measures to improve the accuracy levels for specific data subsets. Marketing Optimization. It includes standard pricing, promotions, markdown, assortment and space planning optimizations. Operations Optimization. It includes allocation, replenishment and ordering optimizations. ibs KPI is an intuitive dashboard that enables the user to monitor different indicators of the application such as the accuracy levels, the behavior of certain products or group of products. The dashboards can also group information in logical subset that can be triggered by action or events that users are monitoring. The KPI completes the classical ibs Dashboard solution by introducing a fully dynamic interface, including the ability to drill down the key performance indicators. 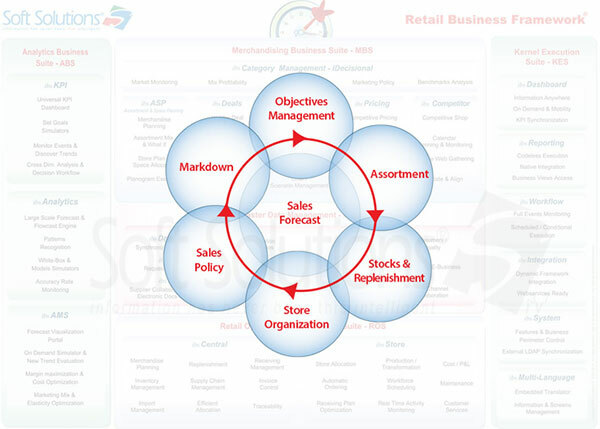 By introducing analytical solutions at the heart of the Retail Business Suite, Analytics Business Suite has achieved to vulgarize science to the business and make it accessible within the business process without impacting them.